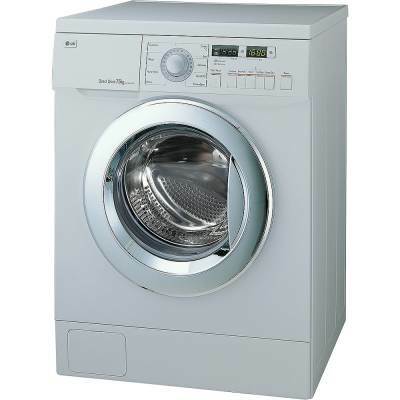 The common dryers problems like not heating, not drying, not operating, or the drum not turning can be easy to diagnose and repair. If your dryer stopped working, first check the door. Unless the door is properly closed the dryer will not work. Unplug the dryer and let it cool. Check the outlet by connecting other electric devices. Now try to restart the dryer. Many dryers have a reset button on the control panel. If it’s still not working, the issue can be defective door switch or start switch, blown thermal fuse or thermostat, or even broken motor that need to be replaced. If your dryer is taking too long to dry your clothes, check the lint filter. Too much lint can block the dryer from working properly. The problem also can be a blockage in the venting hose or a burned out heating element. If any repair procedure seems too complicated for you, please consult our appliance repair technician before attempting any potentially dangerous repair on your own.